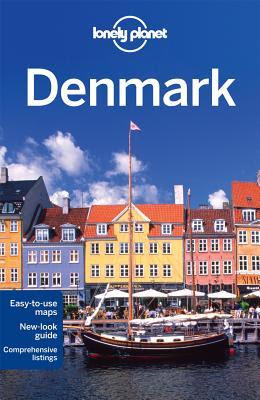 That said, I have been flicking through Lonely Planet books (and Lonely-Planet look-alikes) while huddled in the corner of many a bookshop - on Denmark and Copenhagen respectively, as well as a good healthy dose of google-ing - and I have come up with a rough list of places that I want to go. 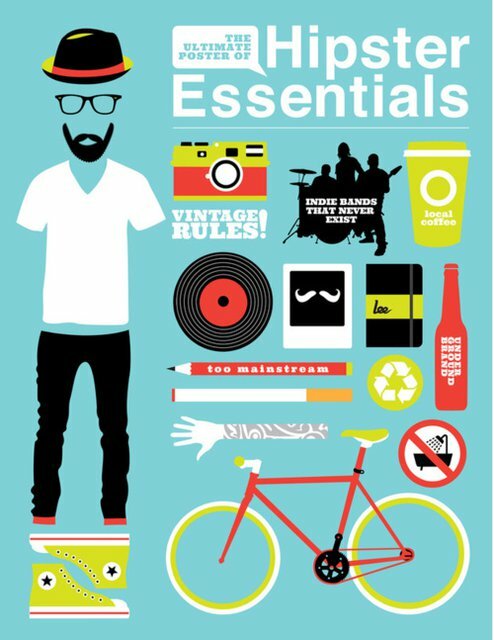 To my delight, all my post-modern semi-ironic-but-not-really hipster tendencies, look like they will be catered for. Many articles I found claim Copenhagen is the birthplace of the hipster ( see here ) or the hipster capital of the world ( see here ) - there was even a blog called COPENHIPSTER . 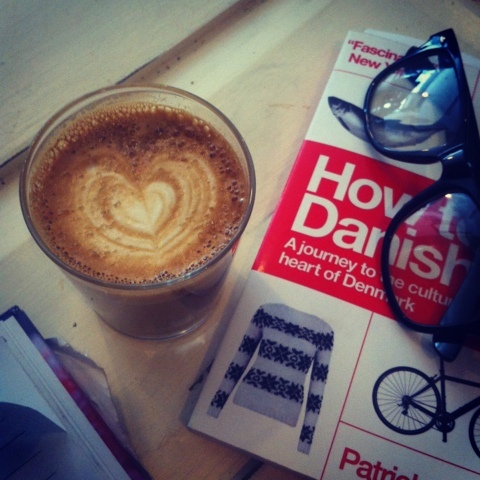 In fact, there was a ridiculous number of copenhagen-hipster-related blogs from Top 10 Hipster Places, to recommendations of hipster cafes such as an eco-cafe or cake&laundry and other hipster hangouts, to hipster districts like Vesterbro and the meat packing district , hipster food and general hipster guides. It was quite scary the amount of hipster-y poser-y stuff there was about Copenhagen online. 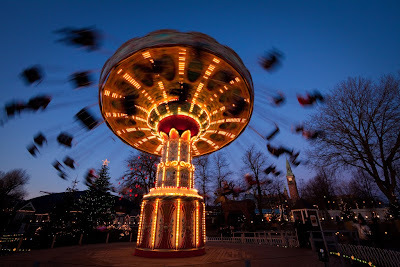 Anyway, there did seem to be a few cool arty places, art house cinemas, arty projects and events, as well as some interesting museums - and I really fancy a visit to Tivoli Gardens. 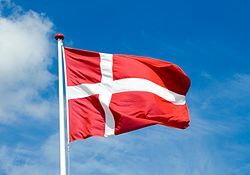 I have previously written about Danish political drama 'Borgen', (you can find the article here) and I fully plan on visiting the real-life Borgen (literally meaning 'Castle' - the name of the Danish Parliament). I highly suspect there will be some tourist-trapping 'Borgen' tour which is grossly over-priced, but I am still determined to go nevertheless. 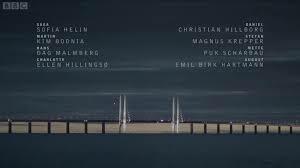 'The Bridge' was shown on BBC 4 in the UK a while ago, so I am rather late on the band-wagon with this one, but at the moment I am entirely hooked on it. 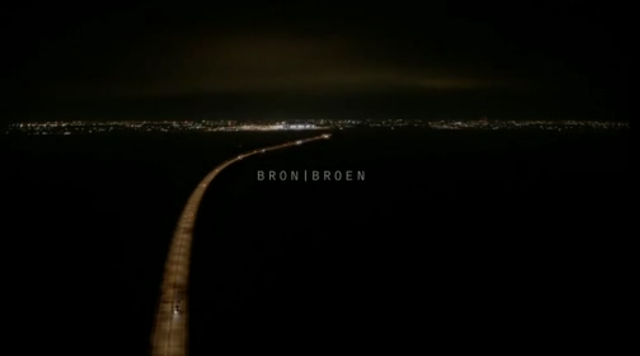 The first episode begins with a dead body being found precisely in the middle of the bridge between Copenhagen, Denmark and Malmo, Sweden (the real title is 'Bron-Broen' - which is 'Bridge' in both Danish and Swedish). 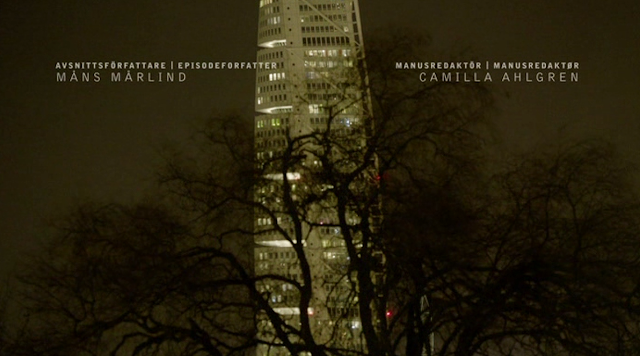 The police from both Malmo and Copenhagen must work together in order to solve an increasingly complex and politically-motivated set of murders. The series isn't so much about murders, or crime or being a thriller, but more about the human psyche, cultural differences (particularly between, but not restricted to, Denmark and Sweden), politics and, perhaps most importantly, the theme that there are no ultimate 'good' or 'bad' characters - and that many of the characters are complex, and may do 'bad' things with an overall 'good' intention. 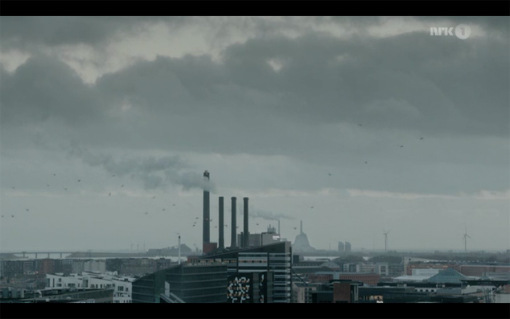 I was blown away initially by the sheer style of it all: haunting title music (see here) , beautiful -yet stark- landscape scenes of bleak industrial Denmark, and a muted colour tones as palette for the entire series. Thinking I was already won over, the series then proceeded to present us with strong, realistically flawed characters, a snappy script and a plot that, even as an avid 'Murder Mystery' viewer, kept me on my toes and completely sucked into the story-line. 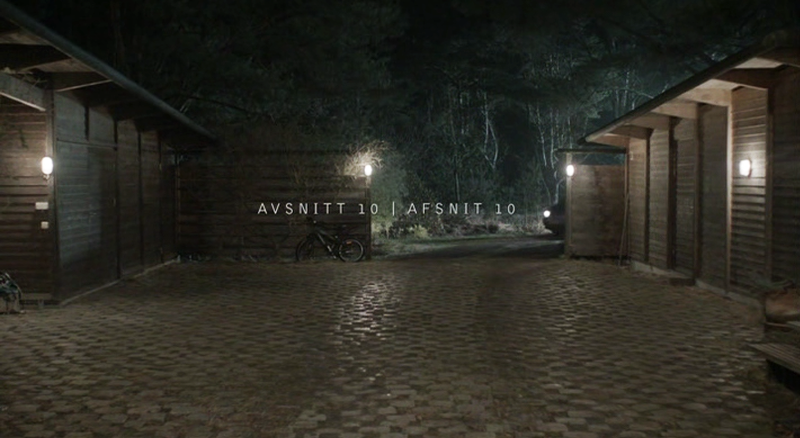 The other Danish series that I still need to watch is 'The Killing' - though I doubt I will have time to watch the whole thing before going to Copenhagen. With a cover so stylish, it has been on sale in art gallery gift-shops - Patrick Kingsley's travel writing is a really easy read but filled with insight and informed reflection. 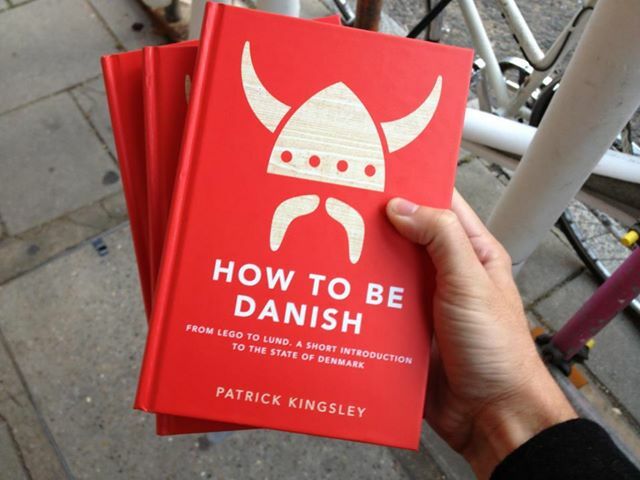 'How to be Danish: A Journey to the Cultural Heart of Denmark' goes past the 'Scandi-Fever' or 'Danish-Delirium' to expose parts of the culture that we might not be aware of - with a really nice attention to detail (I should add, that this book is written by a Brit, for Brits). 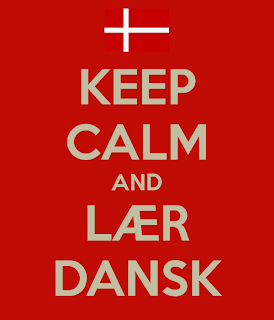 I've still not finished the book entirely, but it covers many aspects of Danish culture from all perspectives. I found the education section particularly interesting and inspiring (and I reckon some of the UK education ministers should take a leaf out of the Dane's book). Nicely illustrated and really super interesting - (might write a proper review of this book later once I have completely finished it). I am determined to learn a little and try some out while I am there. 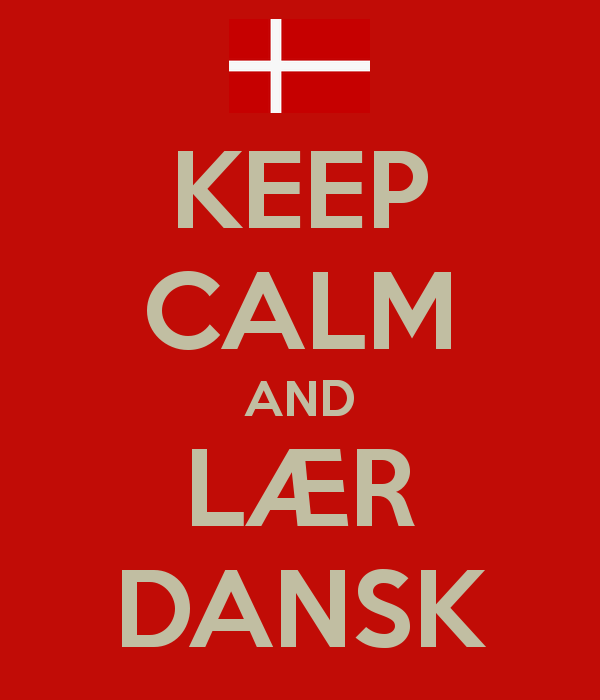 I have previously experimented with learning Norwegian, and to a lesser extent, Swedish - both of which are closely related to Danish. Having a good grasp of Dutch (another Germanic language) - I can see quite a few overlaps or similar grammar structures etc. Although attempting to learn a language in a week is not going to happen (I wish), I would love to at least be able to order a coffee and be understood. Watch this space for a crazy amount of photos and stories from the trip in around 2 weeks time.